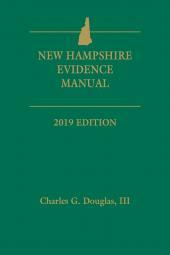 A treatise on evidence rules and procedures in New Hampshire. 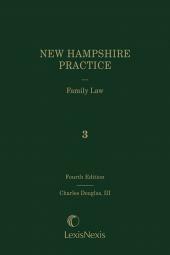 This practical guide gives New Hampshire practitioners quick information on evidence rules and procedures. 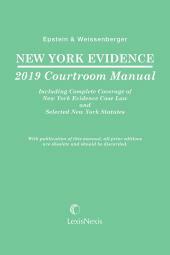 The first part of the book is a how-to guide for presenting evidence. 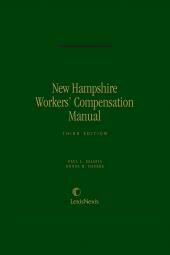 The second covers objections at trial. 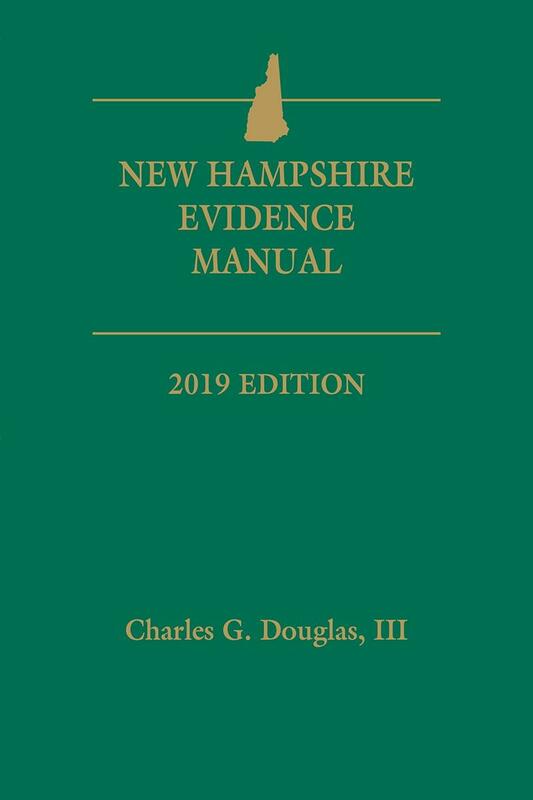 The third part consists of the complete and fully updated text of the Rules of Evidence, practice commentary on each rule and its operation, examples of the rule's application and reporter's notes.